Sign up to enter the 2019 Whiskey Flat Daze! Sign up to enter the 2017 OC Fair! 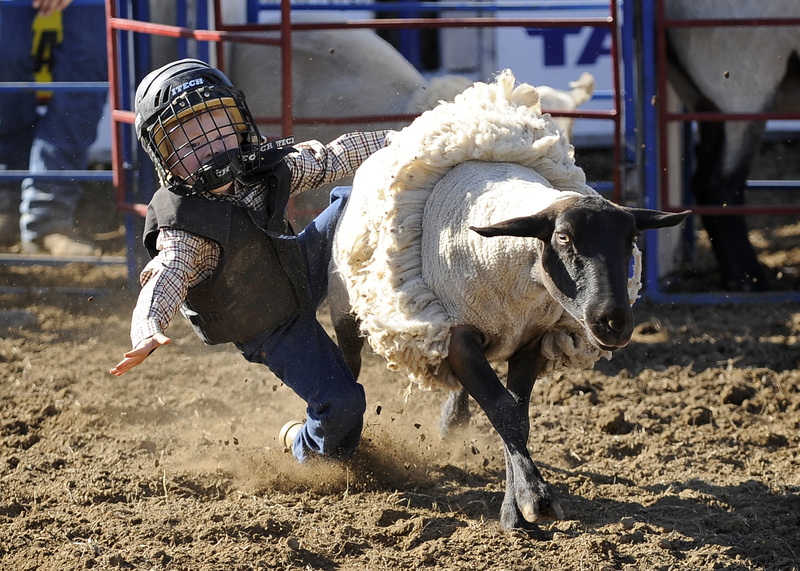 Sign up to enter the 2017 Ventura County Fair Mutton Bustin'! Sign up to enter the 2017 Grass Valley Rodeo!